When the heat kicks in during the summer months, you trust your air conditioning system to keep your home nice and cool. But when something goes wrong, it can leave you and your family feeling overheated and uncomfortable. 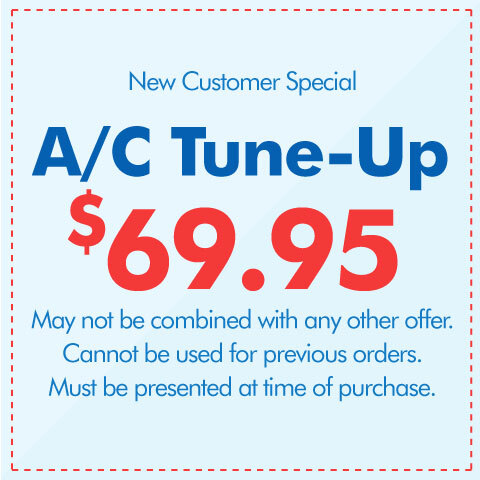 At Oliver, our air conditioning repair team is here to help – we’ll diagnose your problem quickly and get your system back on track. There’s no convenient time for your air conditioning system to malfunction, and that’s why we offer emergency air conditioning repair 24/7. 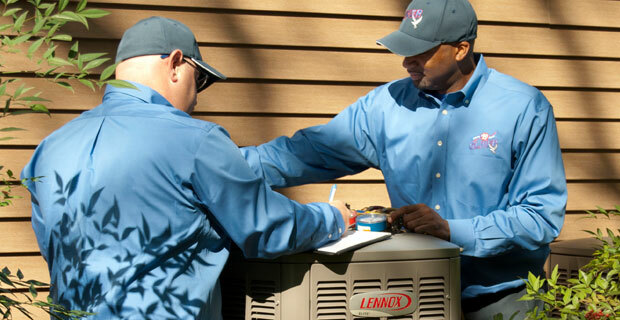 Whether you notice an issue in the middle of the night or during the hottest day of the year, our technicians are available around the clock to address your issue and get it fixed. Simply give us a call and we’ll send someone out as quickly as possible.